Julian Alaphilippe (Deceuninck-Quick-Step) has sprinted to victory at the sixth stage of Tirreno-Adriatico, taking his sixth win of the season. The rider showed to have the strongest legs at the last metres of the slightly uphill finish, by crossing the finish line ahead of Davide Cimolai and his teammate Elia Viviani. "Wow, it's such a perfect Tirreno-Adriatico for us," said the rider. "It's been a successful week for Deceuninck-Quick-Step here in Italy and I am glad I could finish off the squad's amazing work today. Kasper (Asgreen), Yves (Lampaert), Max (Richeze), everybody contributed to the pace and did a magnificent job on this stage, and for that, I am extremely grateful." 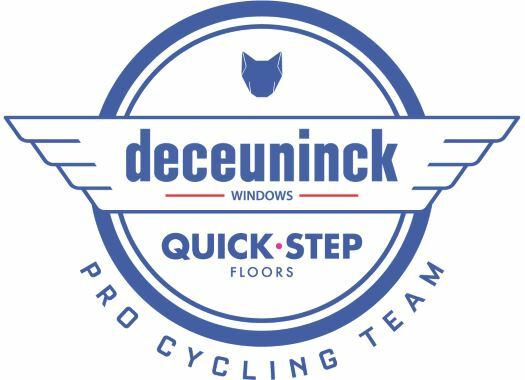 Deceuninck-Quick-Step took the lead of the bunch ahead of the last kilometre, creating a perfect sprint train that was thought to be for Viviani, but the team had already changed plans throughout the day. "During the stage, Elia told me it was going to be a hard sprint and that he didn't feel that good, so I was free to try and go for it," Alaphilippe explained. "Everybody was tired today, you could see that in the bunch. I told him that we will see, then in the last kilometre, I found myself on Max's wheel and as soon as he dropped me in the front, I went full gas and that was it. I can't tell you how happy and proud I am of my team, whom I want to thank because this is also their victory."